Hello, 2017! We are not stopping and what’s more special than to start New Year with great news! 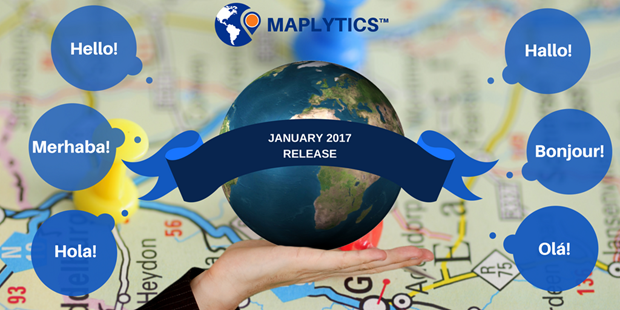 This New Year brings a New Maplytics Release! Last year we came up with two major releases, Maplytics May Release and Maplytics August Release and with these successful releases, many of our users were curious what would be the next big leap for Maplytics™. 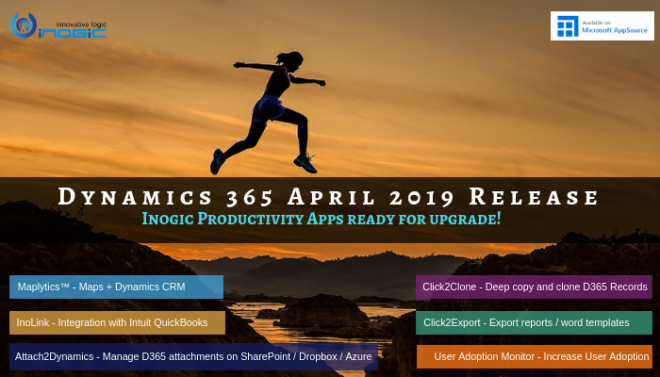 As promised, we are not stopping and strive to continue the innovation for Bing Maps integration with Dynamics CRM, and here we are with some of the most awaited features in our Maplytics Jan Release. And yes, all Thanks to the kind feedback from our amazing Users and Partners who work with us together to get the best for all. With a worldwide recognition and growing number of users across the world, multi-language support was a much-needed functionality for many of our customers. The new version of Maplytics will now support many international languages along with some more analytics and user-friendly features like plotting related records for drill-down analysis and saving search criteria as a template for future reference. Let us dig deeper into these new features! Maplytics speaks your language! Yes, you read it right; your preferred mapping solution for Dynamics CRM will work in the language of your choice. To start with Maplytics, will now be available in five languages; Spanish, German, French, Portuguese, and Turkish, ready to guide you in your native language. Maplytics auto-detects the language set in your Dynamics 365/CRM and sets the language accordingly. Maplytics enables users to narrow down their searches by performing radius search. Not just this, you can also save the search results as Personal Views, export it to Excel, or build targeted marketing list directly from the map. Now with this new version, you can save the search criteria like proximity distance, current location, data source, etc. as a template. When you need to work with same proximity search results, use the previously saved template. You can create a new template for search results or add it to an existing template. There is more to it! Zoom level will also be saved, and you can set visibility as Personal or Public. Get a drill-down analysis of a particular record using Plot related (child) records feature. The user can plot all the relationship of one entity with other entity (1:N). For example, consider a case, in a real estate firm, there are many brokers in a territory, and each broker has near about 15-10 properties to handle. Moreover, I wish to find brokers on the map and then properties too. Now, this can be easily achieved with Maplytics. 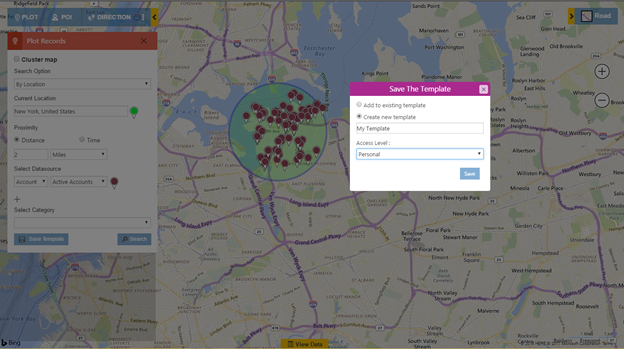 Get ready for a whole new experience of geo-analytical solution for Dynamics 365/CRM!